Frontpoint vs Vivint: Which is Better? Frontpoint is a best all-around home security system. How does it compare to Vivint? Read our comparison chart below. Compare Frontpoint with Vivint, side-by-side. Read on for an in-depth look, including ratings, reviews, pros and cons. Plans start from $34.99/month to $49.99/month. All plans offer 100% wireless and cellular system with 24/7 professional monitoring. $49.99 Ultimate Plan supports video streaming, automated door locks, and advanced thermostat control. Plans start from $39.99/month. All plans include 24/7 monitoring, remote access, and touchscreen control panel. Smart Protect Plan starts at $49.99/month and Smart Control Plan starts at $60.99/month. Alarm.com mobile app Vivint SkyControl Mobile App allows you to arm/disarm your system remotely, lock/unlock doors, adjust thermostat settings, view live and recorded video, and manage lights. Which is Better: Frontpoint or Vivint? In short: Frontpoint's discount and customer service are worth mentioning. In particular, the customer service is impressive. 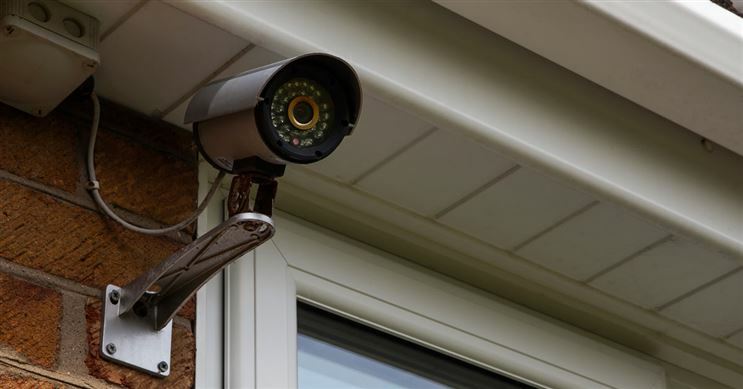 ADT Review: Still the Best Home Security?